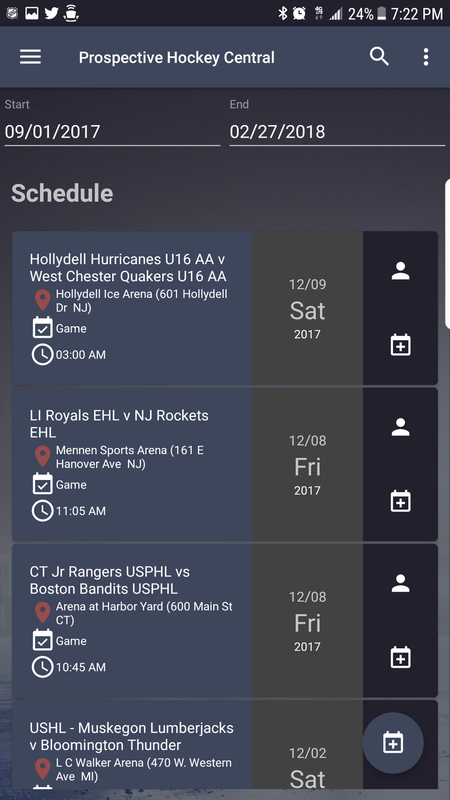 The revolution in scouting and recruiting mobile technology -- The hockey community connects on Prospective Hockey Central. Players and parents can use the app as a promotion tool in the recruiting process. 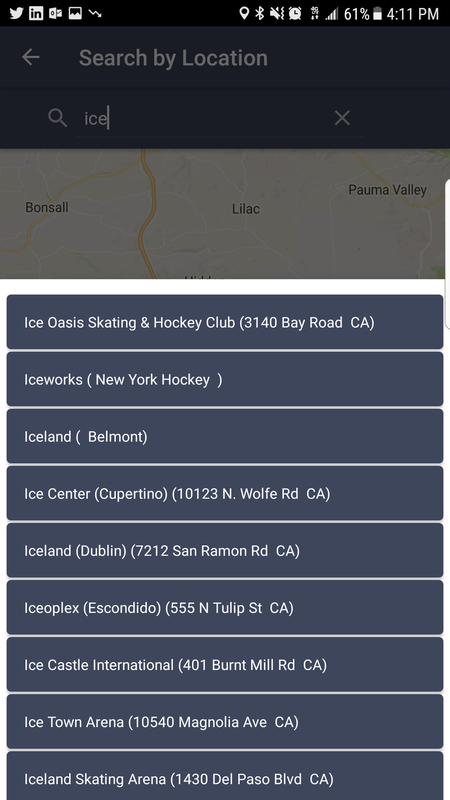 Players can build a profile and upload web and media links to promote themselves, as well as tag their practice/game/tournament dates and times ("Events") at different rinks on the geo-location map, so that scouts can easily find games nearby. In the near future, a "Premium" account will be launched, where players can take advantage of premier partner promotions and additional in-app features. 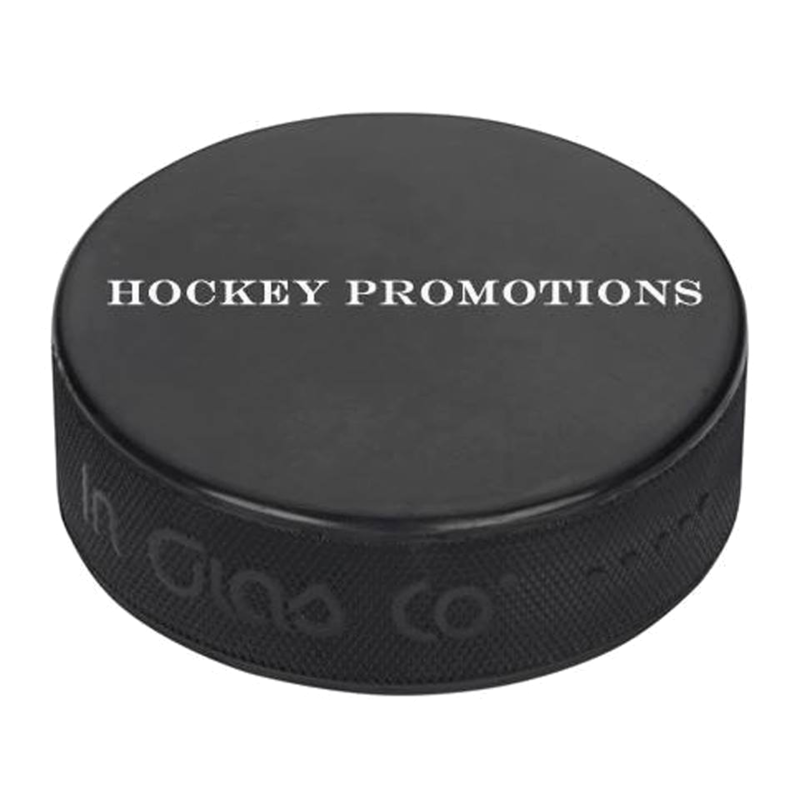 Scouts and other team reps can use Prospective HC to manually fill out, store and share scouting reports with their team staff/management. 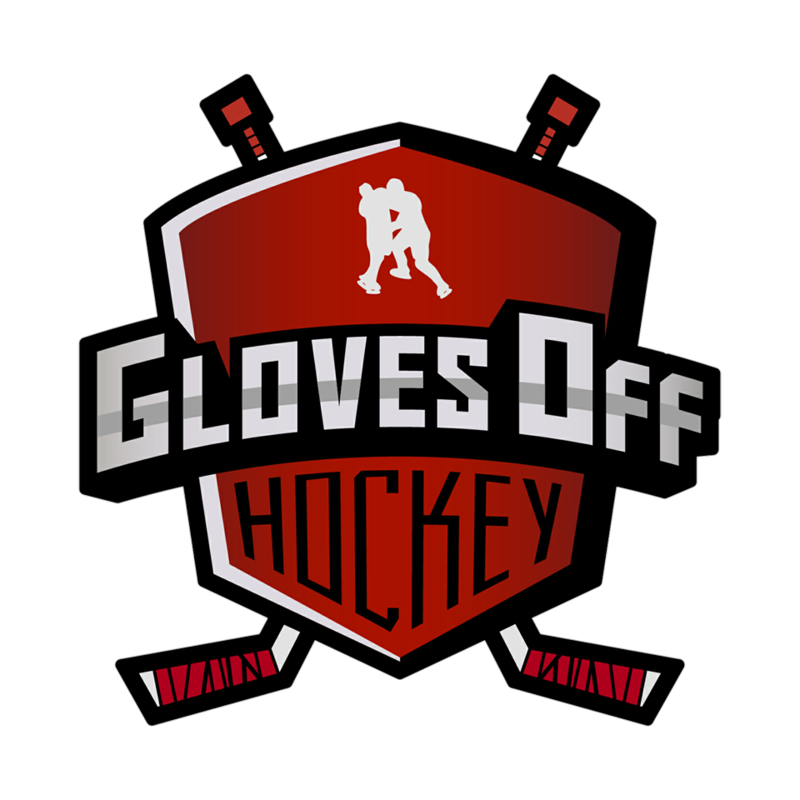 The player ratings the scouts provide will be organized into an automatically generated "Top Prospects" list to help keep scouts organized throughout the season. 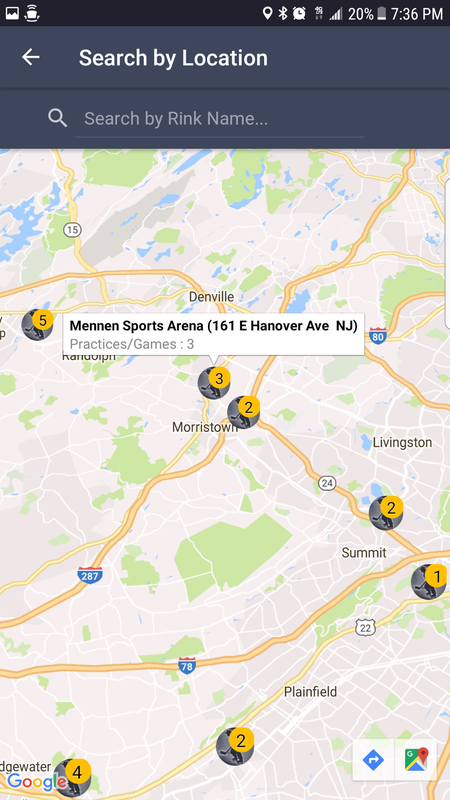 Another key feature for scouts will be the "Location" tool, showing scouts a map of rinks in the area, and which players have tagged their events at each rink. Each scout will also be able to see their schedule of events based on players they "Track" and events manually selected or created. 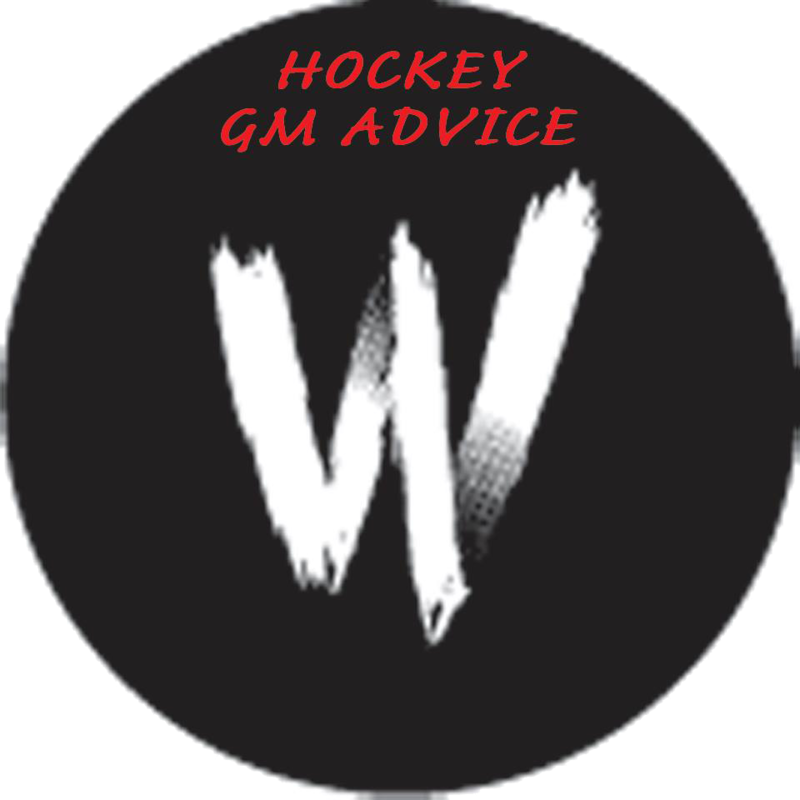 When a scout wants to submit a player's report to coaches or team management, Prospective HC generates and emails a “Scouting Report Card" to recipients, complete with the scouting report, player profile, and contact information. Player accounts and scout accounts will have the ability to connect and network with each other within the Prospective HC app, much like LinkedIn messaging. 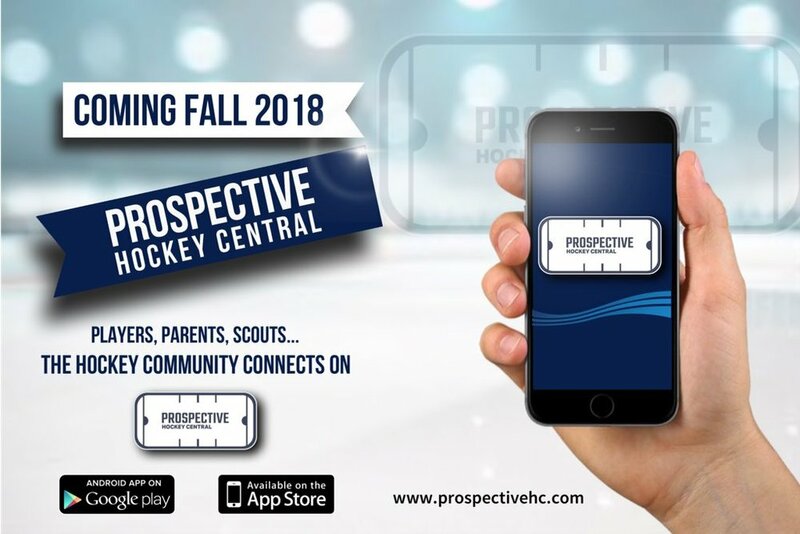 Prospective Hockey Central will be available to download on Android and iOS devices via the Google Play Store and App Store this Fall 2018. 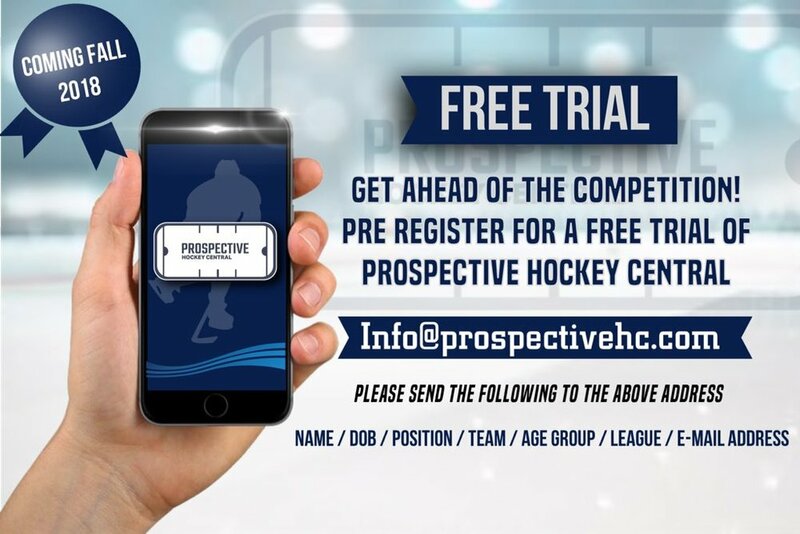 For more information, visit Prospective Hockey Central's web and social media links below or send an email to info@prospectivehc.com. Players and Parents! 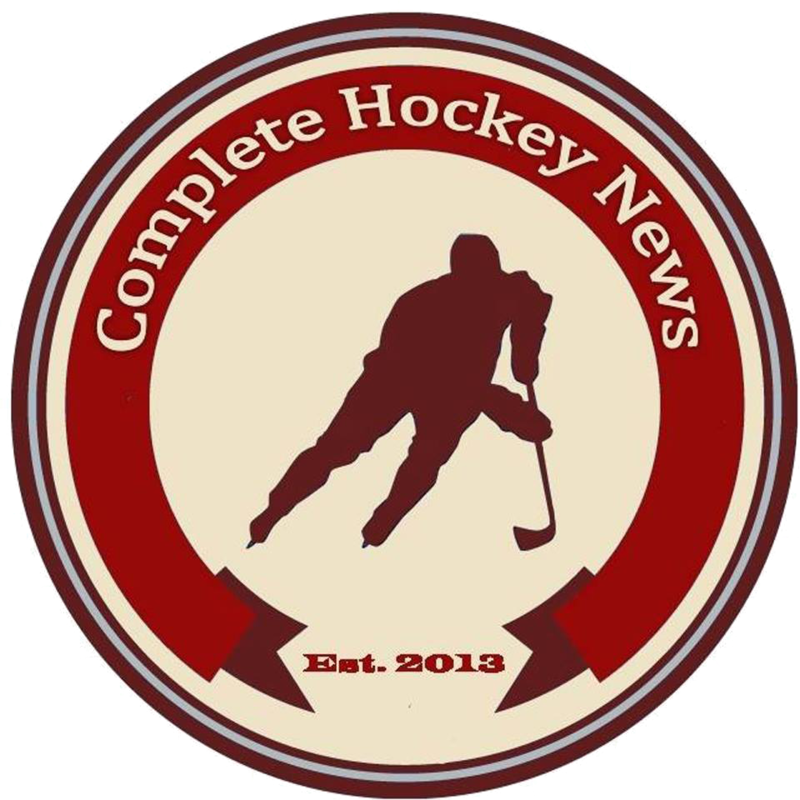 Interested in becoming one of the first player profiles on the Prospective Hockey Central platform? See below!